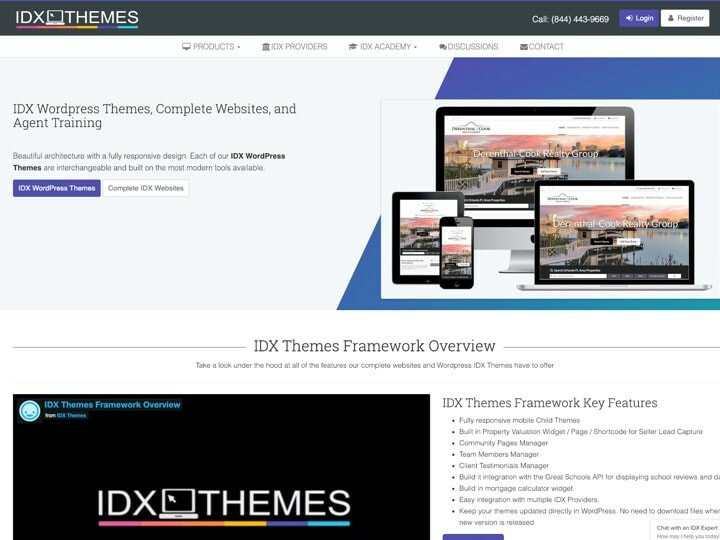 Showcase IDX doesn't build the best real estate websites, we power them... The best real estate website developers in North America work with Showcase IDX. 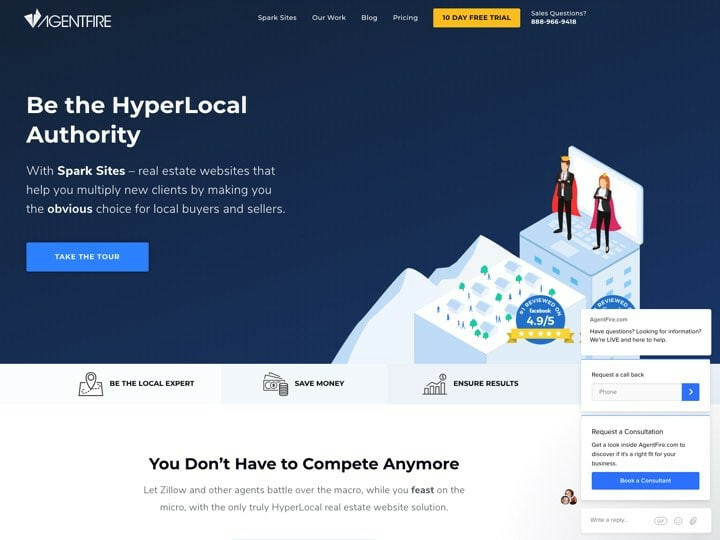 AgentFire builds fully custom and semi-custom real estate websites, along with their own set of non-IDX lead-generation plugins. 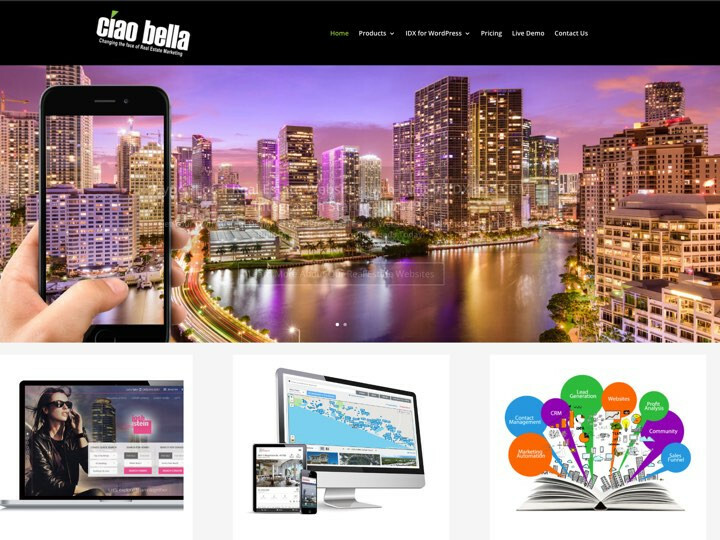 Ciao Bella Marketing builds beautiful and functional, custom real estate websites with a focus on hyper-local content. 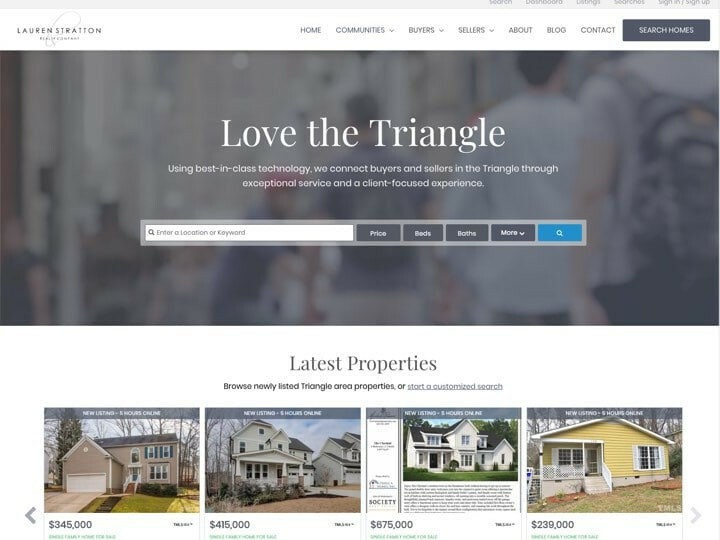 Purpose-built real estate IDX WordPress websites, do-it-yourself WordPress themes, child themes, tutorials, and consulting. 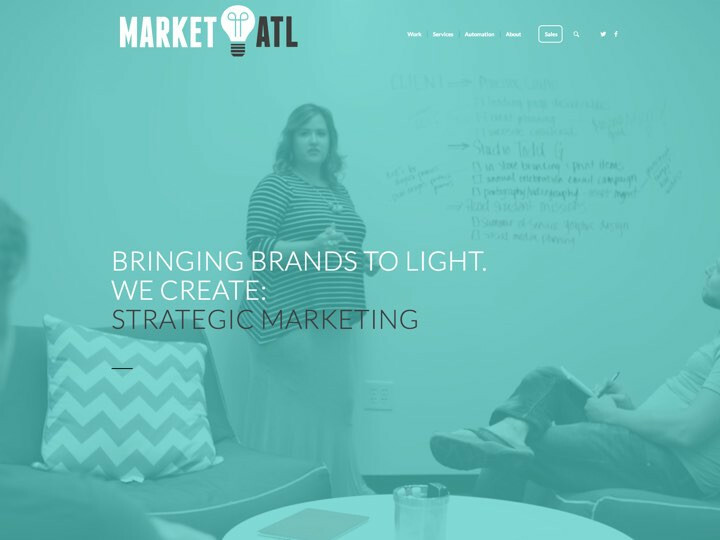 Fully-integrated collective of leaders, artists, strategists and innovators focused on delivering memorable experiences that engage your target audience. 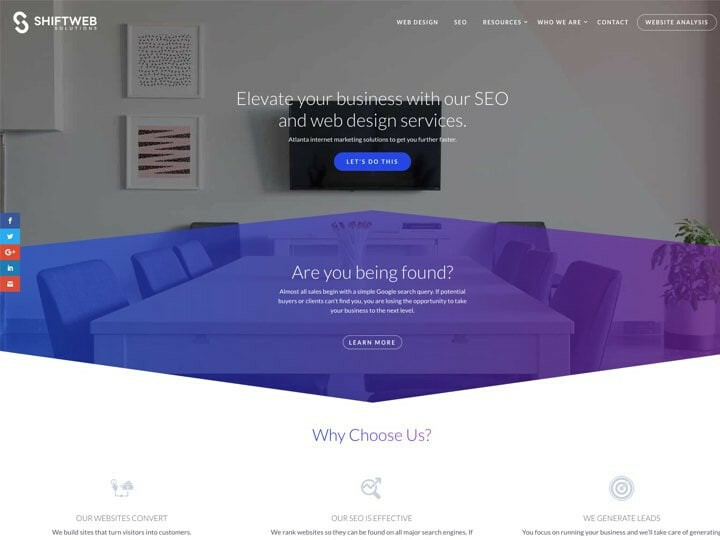 Affordable, professionally-built websites with content thats is mobile-friendly, SEO-friendly, and provide all the right tools to maximize their website’s performance. 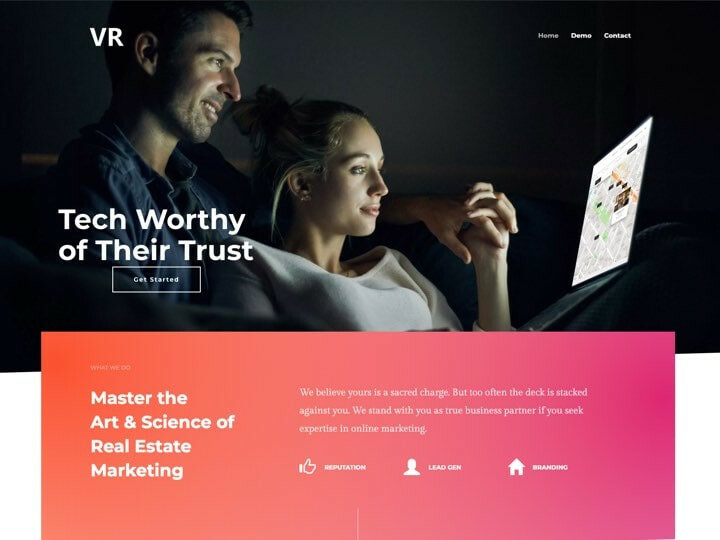 Custom real estate website development and marketing agency. SEO, Pay-per-click, Twitter, Facebook, LinkedIn, and Social Media Management. 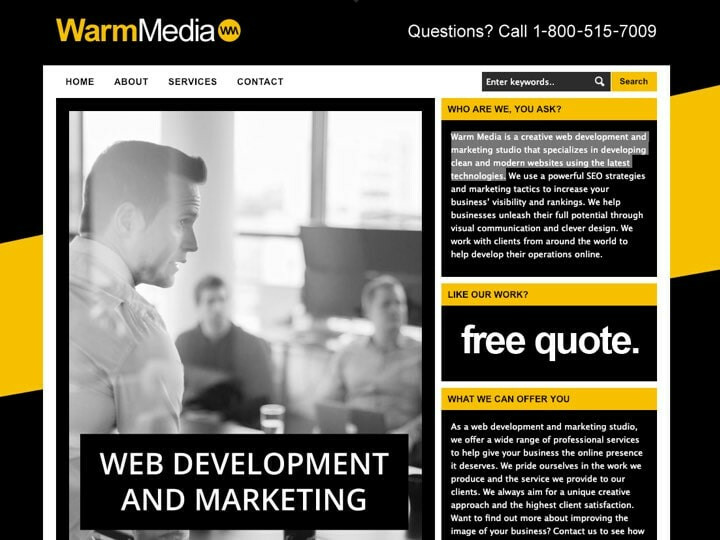 Warm Media is a creative web development and marketing studio that specializes in developing clean and modern websites using the latest technologies. Digital solutions made fresh in Raleigh, North Carolina. Lead generation, design and development, SEO, and digital marketing for leading agents and teams.